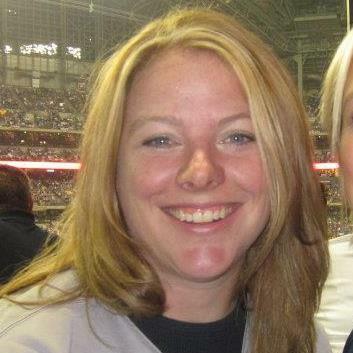 Amy Sterckx is the Lead Technology Integration Specialist for Green Bay Area Public School District. Prior to, Amy taught in both elementary and middle school settings. She has earned her Masters of Arts in Educational Technology through Marian University. As an educator, Amy has a passion for interactive technologies. She is a SMART Certified Educator Trainer as well as a member of leaders worldwide known as SMART Exemplary Educators. She has earned her Certified Education Technology Leader (CETL) and Google Certifications. Amy serves on the District’s Technology Resources Coordination Team, and multiple school-based Technology Teams.